The EDM3 collaboration brings together a group of physicists and chemists representing world-class scientists from three universities: York University, Michigan State University, and the University of Toronto. Professor Eric Hessels is a Distinguished Research Professor and York Research Chair, with a specialization in precision measurements. He is a fellow of the American Physics Society and the Royal Society of Canada. He has been awarded the John Charles Polanyi Prize, a Canada Research Chair, the Herzberg Medal, and the Francis M. Pipkin Award. Professor Amar Vutha is a Canada Research Chair and a recipient of the Sloan Research Fellowship and Branco Weiss Fellowship. He is also a founding member of the ACME collaboration. Professor Jaideep Singh is an Assistant Professor in the Department of Physics and the NSCL/FRIB at Michigan State University. His research applies atomic, molecular, & optical physics techniques to answer fundamental questions in nuclear and particle physics, including EDM studies using rare-gas matrices. 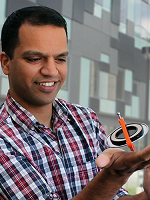 Dr. Matthew George is an Assistant Lecturer in the department of physics at York University. He has a wealth of experience performing precision measurements in atomic systems. He also has a background in project management, both in industry and academia. Professor Marko Horbatsch is a theorist studying interactions of atoms and simple molecules using theoretical and computational methods. He also has extensive experience modeling systematic effects for precision measurements. 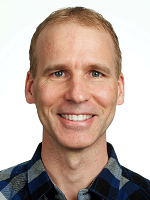 Professor Cody Storry is an experimentalist and collaborator on anti-hydrogen research. 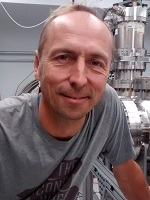 He has extensive experience with precision measurements, cryogenic systems and rare-gas solids (which he uses for the moderation of positrons). Dr. René Fournier is a Professor in the Department of Chemistry and the Centre for Research in Mass Spectrometry at York University. He uses computational chemistry methods to study atomic clusters, molecular ions and transition metal complexes. Greg is a chemist at York University specializing in physical chemistry. He has a decades of laboratory experience both in academia and in industry. 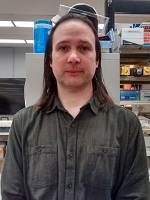 He has previously worked at the McMaster Intense Positron Beam Facility, and McMaster Nuclear Reactor, as well as at the Center for Research in Mass Spectrometry at York University. Anita is a postdoctoral fellow in the department of chemistry at York University. She is supervised by Dr. Fournier. 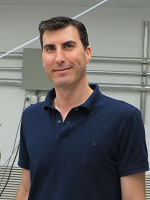 Alain is a postdoctoral research assistant in the department of physics at York University, working under the supervision of Profs. Horbatsch and Hessels. 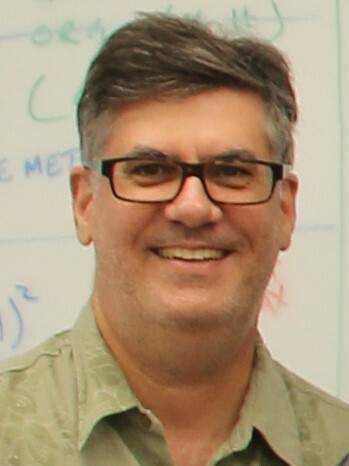 His focus is on computational modeling of precision atomic and molecular measurements. 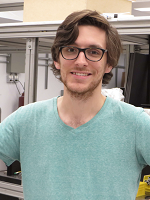 Zach is a master's student in the department of physics at York University. He is currently working under the supervision of Dr. Hessels. 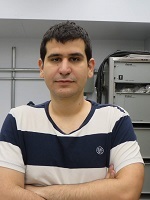 Jorge is a master's student in the department of physics at York University. He is currently working under the supervision of Dr. Hessels. Erin is a PhD student in the department of physics at Michigan State University. She is currently working under the supervision of Dr. Singh. Fry is a undergraduate student in the department of physics at Michigan State University. He is currently working under the supervision of Dr. Singh. 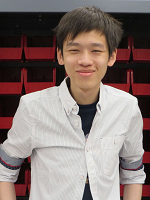 Neil is a undergraduate student in the department of physics at York University. He is currently working under the supervision of Dr. Hessels. 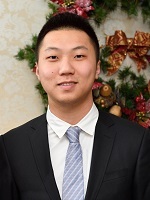 Hin Man is a undergraduate student in the department of physics at York University. He is currently working under the supervision of Dr. Storry. 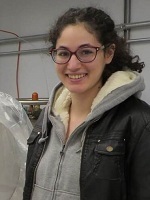 Karin is a undergraduate student in the department of physics at York University. She is currently working under the supervision of Dr. Hessels.